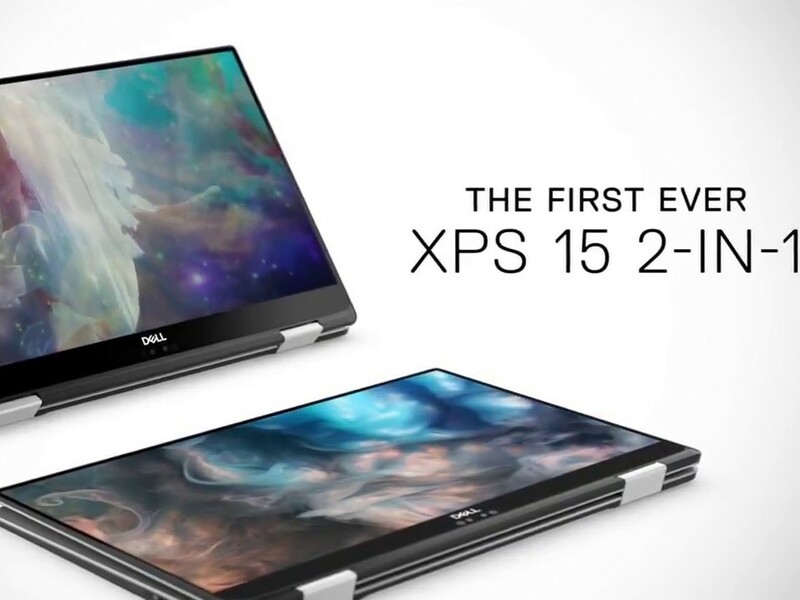 Although most DPC latency-related complaints we heard so far from Dell XPS users involved the XPS 15 9570, it looks like the XPS 15 9575 convertible is also plagued by such problems. Frank Azor has recently confirmed that Dell is working on a fix for this problem and that he will keep everyone updated on the progress. Since the Dell XPS 15 9575 (link to our in-depth review of the Intel Core i7-powered model) convertible will not get a successor in the first half of 2019, Dell is currently working on fixing the DPC latency issues that seem to be affecting this model as well. Our readers who have been following the Dell XPS-related topics have surely noticed that there's an entire saga that involves the XPS 15 9570 and its problems, including the one mentioned above — a problem that can be very annoying for those who want to use these machines for music and other tasks that require real-time audio feedback. When asked about a fix for the DPC latency issue encountered by XPS 15 9575 users a few days ago, Alienware's co-founder and VP General Manager, Frank Azor, posted the following reply on Twitter: "We are making progress. @maknelly90 and @BalveenXPS1 are helping lead the effort for us and will be providing updates." The two Twitter users mentioned in his response seem to be Dell engineers who are working on fixing the problem. In the meantime, the discussion progressed and it looks like Dell is being quite responsive. Obviously, some might still be unhappy with the company's response time and bug fixing results, but one can only hope that things will get better in a timely manner. Since the XPS 15 9575 and the non-convertible XPS 15 9570 (link to our detailed review of the Intel Core i9 model) are both facing DPC latency issues and Dell seems to be working on a fix for both these machines, it would not be surprising to see the fix arriving for both around the same date. Sadly, there is no way to say how long it will take for that date to arrive. Are you facing DPC latency issues on the XPS 15 9575, XPS 15 9570, or any other Dell laptop? Is your XPS 15 9575 packing other problems? As usual, feel free to post your comments below and we will try to get some answers from Dell as soon as possible.